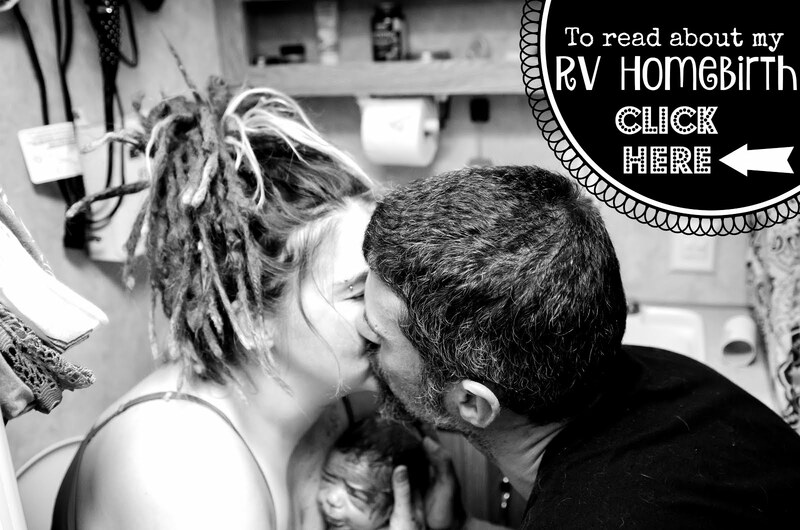 The Boho Hobos: Mucho Amor Para Mi Familia!!! Well, I’ve never really done this before, but for the sake of simplicity, and for my family, I did this post just for them. I mean, you’re more than welcome to take a gander through the pics to see my crazy family, but it’s for them to be able to save and print pics later. These were our two last days in Texas. It was so wonderful getting to spend time with my Mom, Aunt and Brother. I look forward to seeing them all again soon in the future. Oh, I made sure to crop each picture to 4x6 size. Mucho amor para mi familia!!! The tape Jack Skellington Uncle Bubby made for Cinderella. It took me a minute to figure out what my Mom’s shirt was, lol! She became a Texan real quick! I need to get one for my Husband. In case you missed them, here are the two links to the other blog posts I did regarding our trip to Texas. Getting there & Celebrating Uncle Bubby & Cinderella’s Birthdays together!